HKU Students: Course materials for PHIL2470 have now been posted on Moodle. How can we become morally good? How can we come to live an ethically more ideal or fulfilling life? What sort of education or training is needed to achieve such a life? What psychological resources can we apply? What psychological obstacles do we face? These questions fall within an area of philosophy called “moral psychology.” (In traditional Chinese philosophy, they are referred to under the rubric of xin xing lun 心性論.) 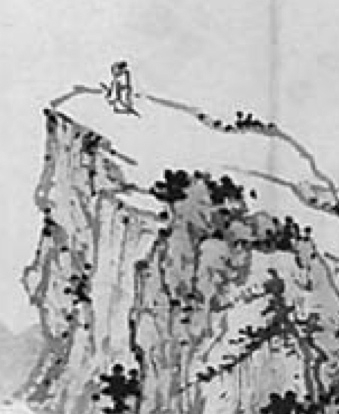 This course will guide students in exploring and evaluating early Chinese philosophers’ answers to these questions, as presented in selected early Chinese philosophical texts related to people’s nature, motivation, moral cultivation, moral reasoning, and action. Topics discussed will include people’s typical moral dispositions; morally relevant features of people’s nature (xing 性); the role of the heart (xin 心) in guiding action; the role of desire, emotion, and normative judgment in motivation and action; methods of moral education and training; the nature and function of virtue; and the structure of action. 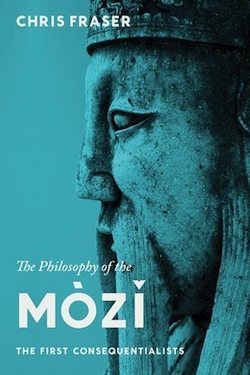 The course will focus on four major texts—Mozi 墨子, Mengzi 孟子, Xunzi 荀子, and Zhuangzi 莊子 —and will devote much attention to how these texts criticize and respond to each other’s views. We will also draw a number of comparisons and contrasts with major Western thinkers such as Aristotle, Hume, and Kant. The course will be conducted mainly as a seminar, with more time devoted to discussion than to lecture. Students will be asked to read and discuss primary source texts and participate actively in class discussion and tutorials. 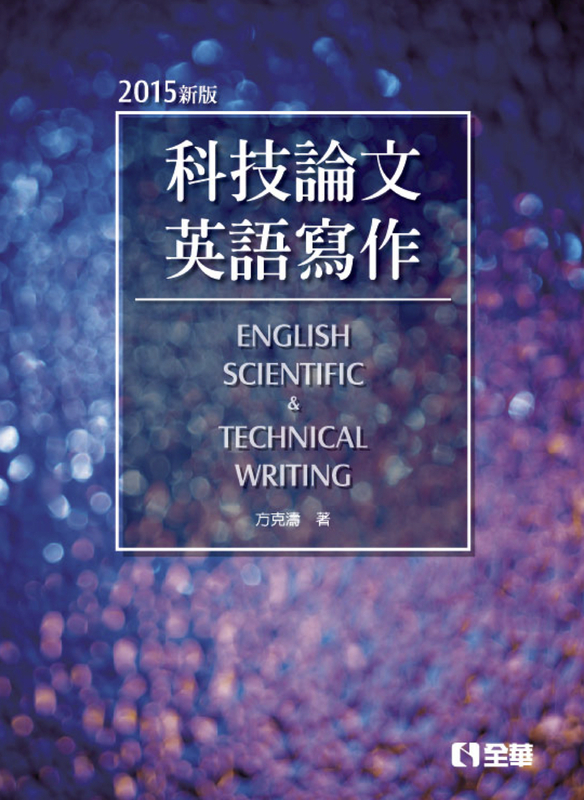 They will be encouraged to read the original sources in Chinese, but translations will be available for those without knowledge of classical Chinese. Explain selected foundational issues in Chinese philosophical psychology and theory of action and discuss their significance. 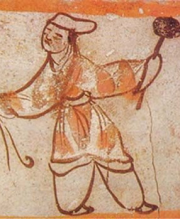 State, compare and contrast, and critically evaluate Mohist, Mencian, Xunzian, and Daoist approaches to these issues. Demonstrate interpretive, analytical, and argumentative skills in oral presentation and writing by discussing these issues and approaches in written assignments and tutorials. Demonstrate appreciation of similarities and contrasts between classical Chinese approaches to moral psychology and representative Western views such as those of Aristotle, Hume, and Kant. Students will be expected to participate actively in four discussion sessions (20% of total grade), complete two short writing assignments (800–1000 words each) (40%), and submit a final paper (2000–2500 words) (40%). Readings will include extensive excerpts from primary sources along with selected contemporary secondary sources, which will be the basis for tutorial discussions. 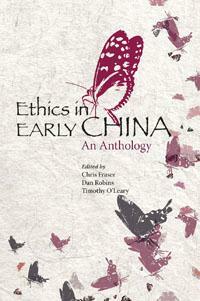 A detailed list of readings and a course packet will be distributed in September. A detailed syllabus will be distributed in class in September.